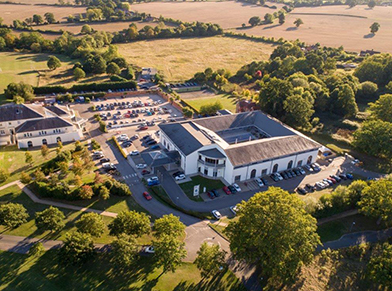 We have an amazing state of the art facility at our Training Academy which is located in Wokefield Park, Reading. All delegates who join our Retailer family attend training at our purpose built Academy whilst being kept to up to speed on all latest products, training and developments. We also offer Apprenticeship programmes, which boasts as the only Ofsted awarded ‘outstanding’ automotive programme in the UK for three successive inspections. Please click on this link to apply for an Apprenticeship.